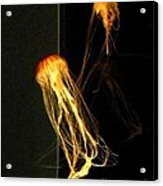 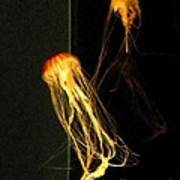 There are no comments for Jellyfish In Dark. Click here to post the first comment. 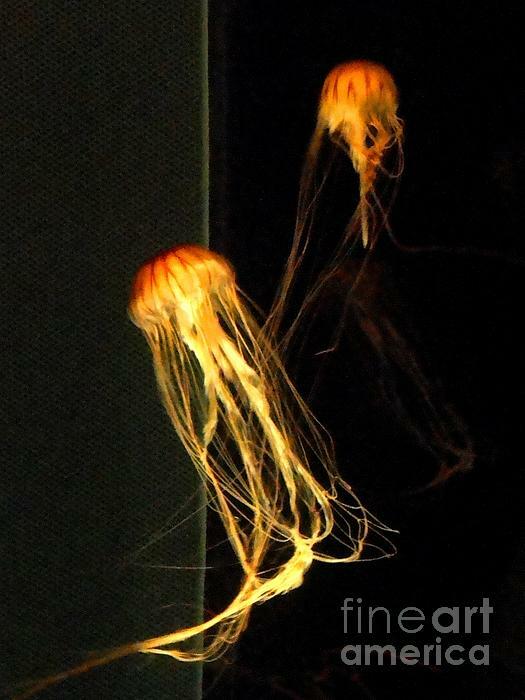 Two jellyfish on display at the New England Aquarium in Boston Massachusetts.